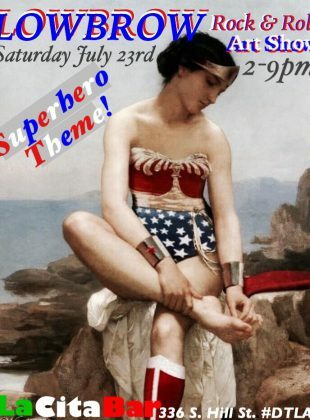 Lowbrow Rock & Roll Art Show – Superhero Theme! 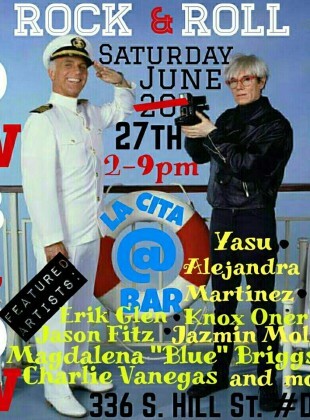 Art, Rock & Roll, Booze and YOU! Superhero Themed! Art, Rock & Roll, Booze and YOU! Oaji board edition! Art, Rock & Roll, Booze and YOU! 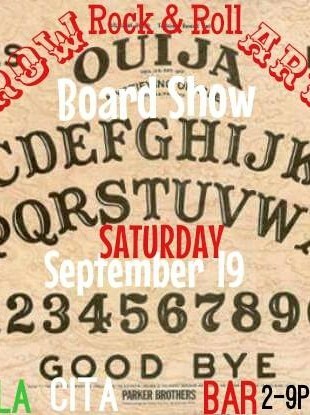 Skate deck theme! Art, Rock & Roll, Booze and YOU! Been lookin for love in all the wrong places? 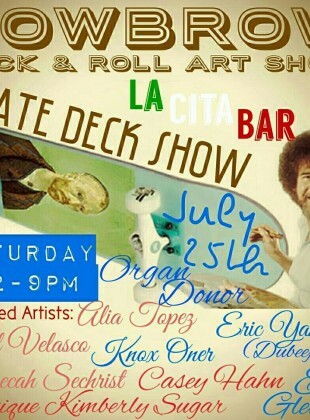 Join us for the Lowbrow Rock & Roll Art Show Lover’s Edition! 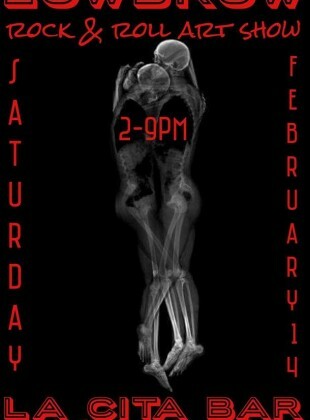 Celebrating love, art, rock & roll and booze! 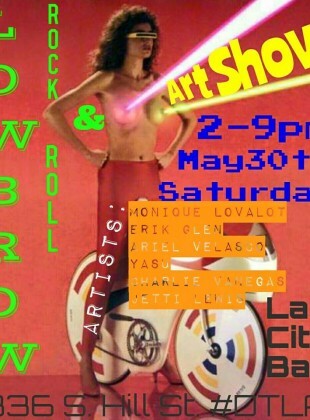 Lowbrow Rock N Roll Art Show! 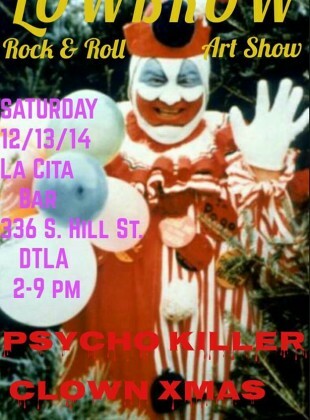 Psycho Killer Clown XMAS Spectacular! 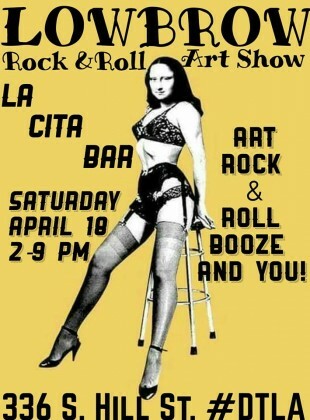 Art, Rock & Roll, Booze and YOU! 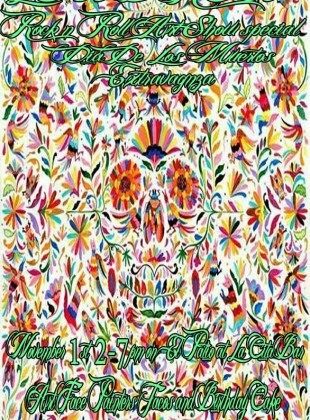 Dia De Los Muertos edition!